Sure, there’s sticky notes involved, but design thinking is far more than little blocks of color. It is a methodology for innovation that merges creativity, analytical reasoning and collaboration. It’s all about learning by doing. 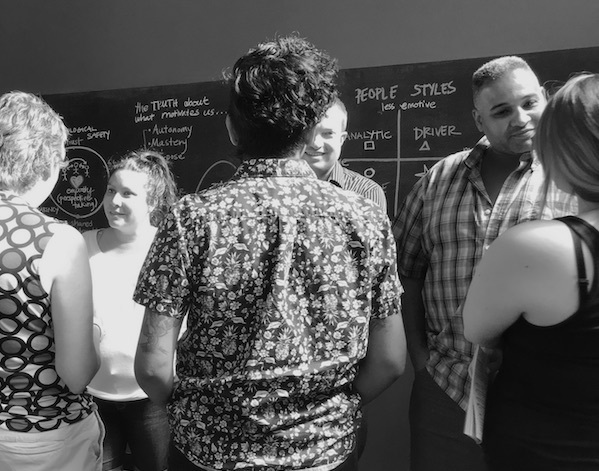 Our hands-on workshop unpacks design thinking and helps you establish a framework for innovation and leading change. Design thinking begins with empathy and perspective taking. It is about seeing problems differently and creating solutions that are desirable, feasible, and viable for the key stakeholders. Design thinking is a process for seeing the world from multiple angles and learning by doing. It's a useful framework for anyone leading change in organizations or communities. 9:00 – Welcome to the Age of Empathy – Explore the fabric of the 21st century economy with information and activities that reveal insights about why design thinking is a growing field of practice and how you can leverage design tools to lead. 10:45 – Start Where You Are – Empathy and collaboration are at the heart of design thinking and leadership. Build your capacity to lead by engaging in activities that help you see challenges in context and span boundaries. 12:00 – Lunch – Fun, delicious, and surprising! 12:45 – Design the Future – Imagination isn’t just for artists and prototypes aren’t just for engineers. 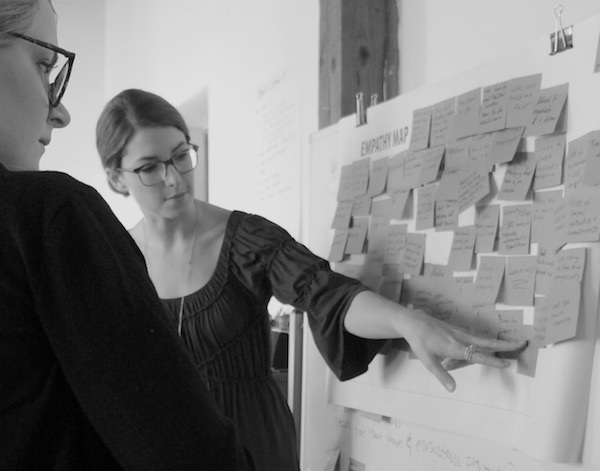 Learn how to leverage design tools to develop a shared vision and lead innovation. Build your creative confidence as you practice ideation and prototyping. 2:45 – Empirical Creativity – Don’t waste your time and money on solutions that might not work. Go lean. Develop rapid experiments to help you learn and refine with minimal resource investment.